Funko Pop! 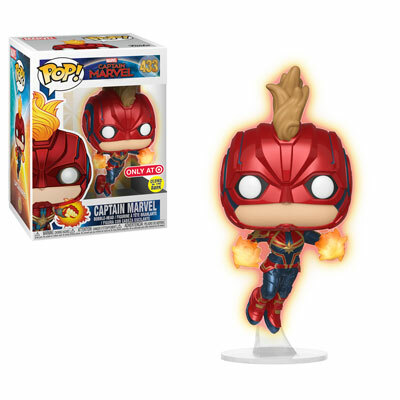 Captain Marvel Glow-in-the-Dark Target Exclusive! Order GITD Target Exclusive #433!